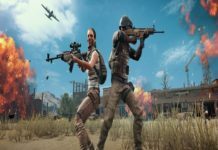 If you don’t see any PUBG update on Play Store, then here we have a simple ways to get latest PUBG Mobile 0.8.0 update by downloading the global PUBG Mobile 0.8.0 APK files. 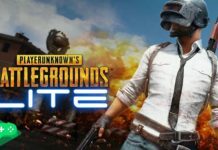 Finally, it’s been a long wait for all PUBG users to finally get the official PUBG Mobile 0.8.0 Update on Android and iOS devices. 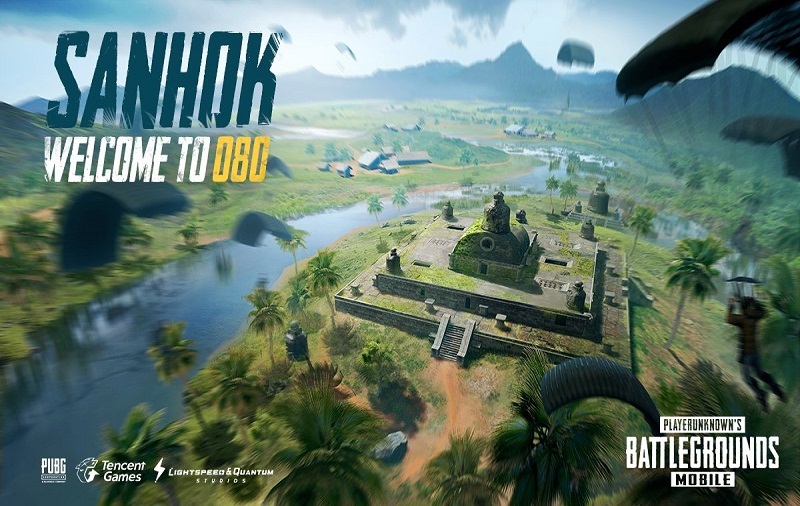 Well, the PUBG Mobile 0.8.0 Beta version is still on, but you can download PUBG Mobile 0.8.0 APK files now on your Android and iOS device to enjoy all-new Sanhok map and much more. 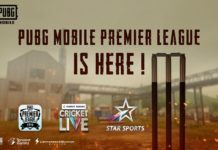 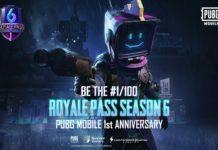 Well, if you are biggest PUBG Mobile pro players, then you may want to participate in PUBG STAR CHALLENGE and PUBG Mobile Campus Championship 2018. 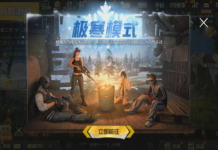 Also, PUBG team confirmed that they will release PUBG Mobile 0.8.0 update on 12th September by making server offline for maintenance from 00:00 (UTC) -08:00 (UTC) on September 11th. 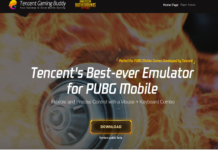 According to Tencent team, the PUBG Mobile 0.8.0 has to release globally for all Android and iOS users. 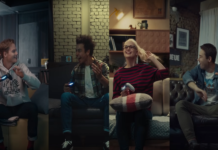 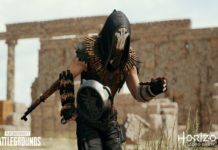 But, somehow they couldn’t do it and many users have been asking online about when will PUBG Mobile 0.8.0 update releases. 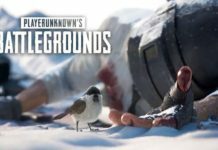 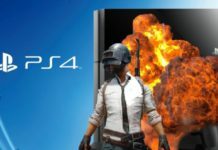 Well, we have good news for those you haven’t received PUBG 0.8.0. 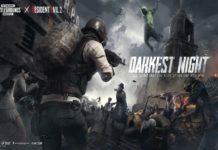 Now you don’t need to check play store every time to see is there any PUBG update available or not. 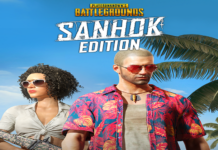 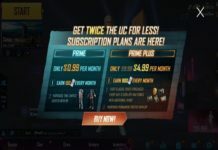 You can simply download PUBG Mobile 0.8.0 APK here to enjoy the all-new Sanhok map, new vehicle, new weapons and much more. 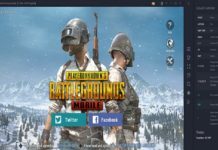 So, without wasting much time, below is the APK file of PUBG Mobile 0.8.0 version. 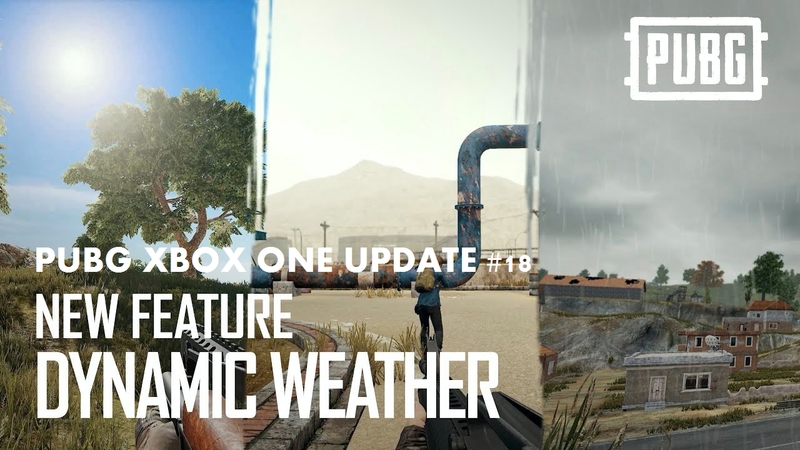 What’s new on PUBG Mobile 0.8.0 Update? 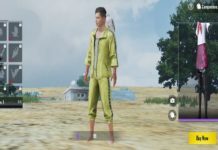 If you have started playing with new PUBG Mobile 0.8.0, then please do share your experience with us whether it is good or bad. 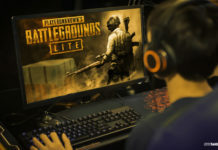 If you need any tips or help regarding PUBG, then you can directly ask us as well through comments!